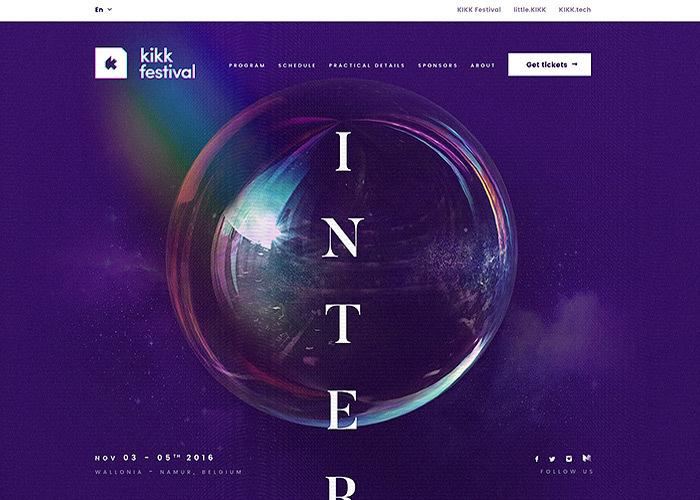 A beautiful website for a design festival we have vowed to visit next year! 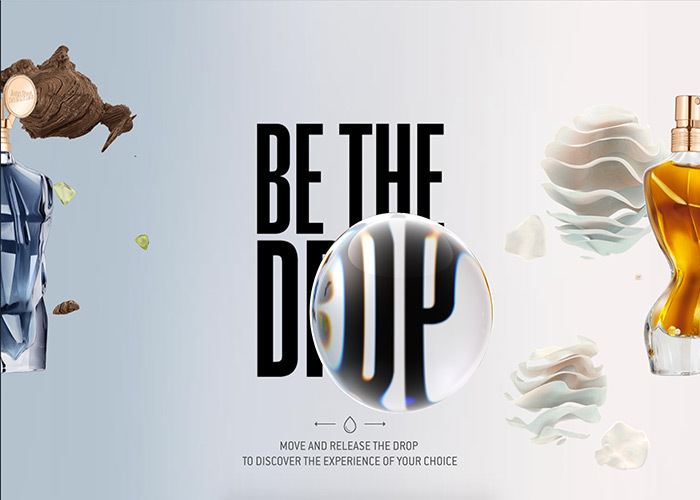 Love the movement on the bubble and the rainbow hover effects are a nice touch. You don’t need to be into cars to appreciate this site. 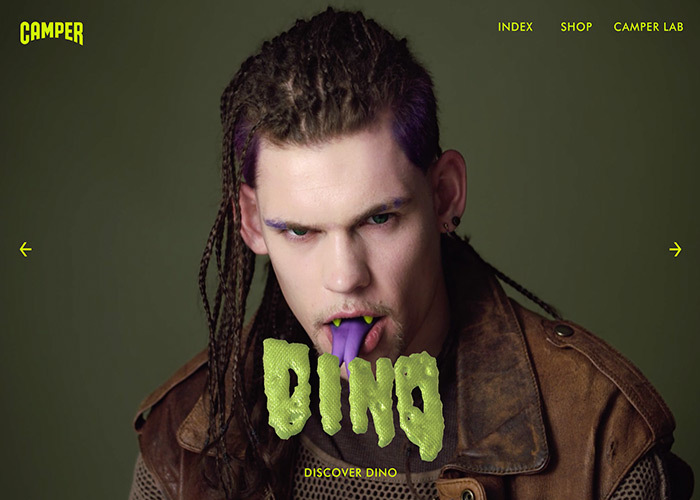 An interesting idea for an experiential website. 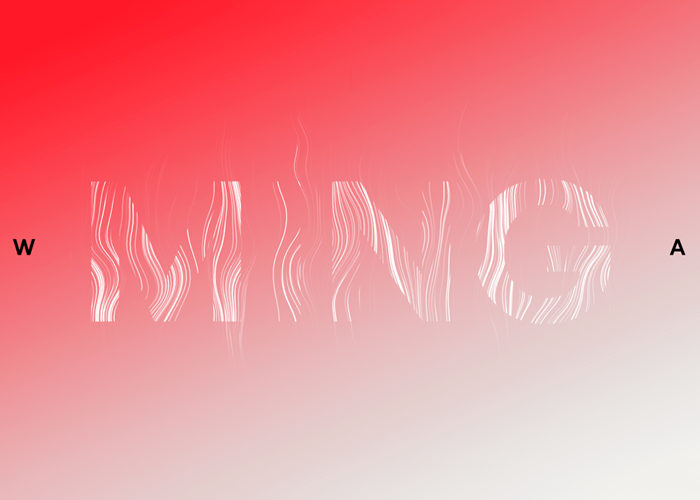 A fun bit of webGL if you make it past the data capture form (i know, booo, but without a bit of data capture we don’t get these amazing pieces of web content so we’ll allow it.) 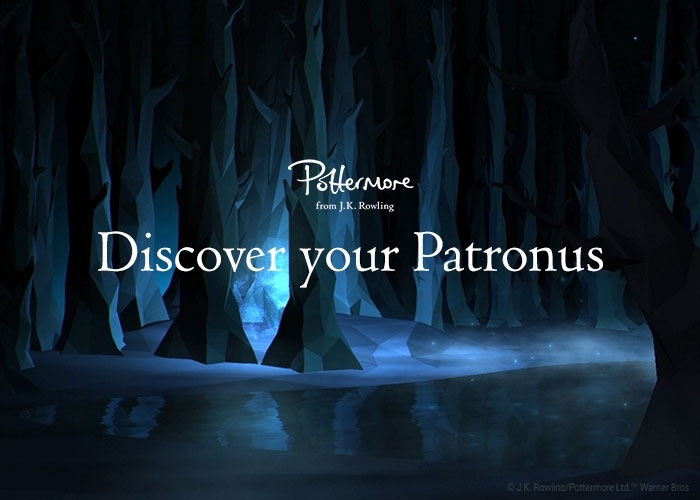 My Patronus was a cat which I have to admit i quite disappointed about. 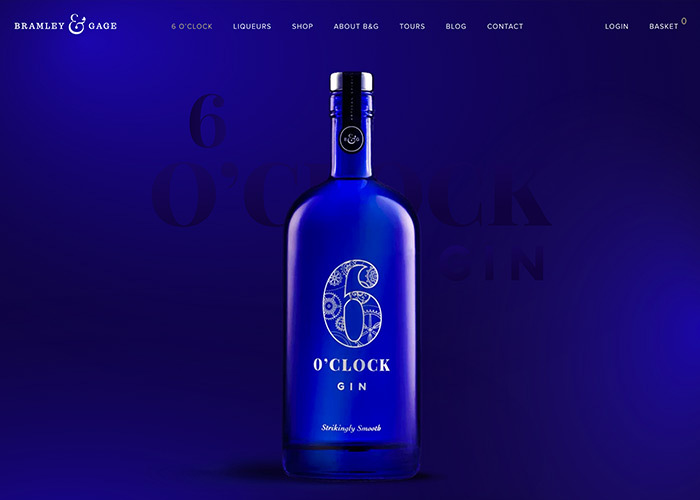 We apologise for the shameless self promotion but check out our latest site for 6 O’clock Gin. 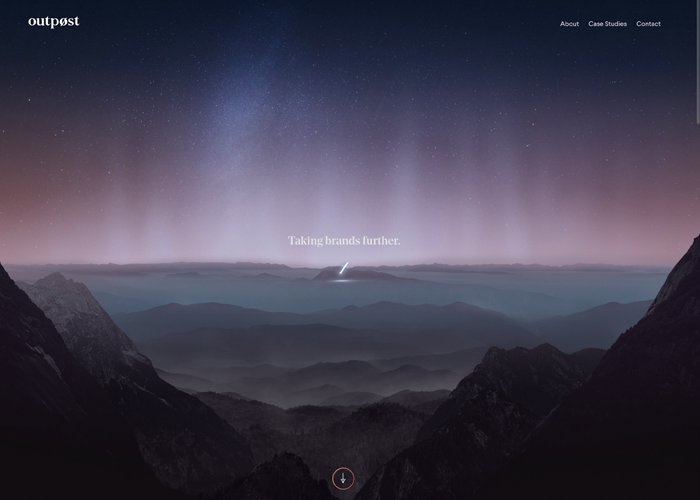 A silky smooth site with some addictive hover effects, you’ll see what we mean. Bubbles seem to be a reoccurring trend and we love it! 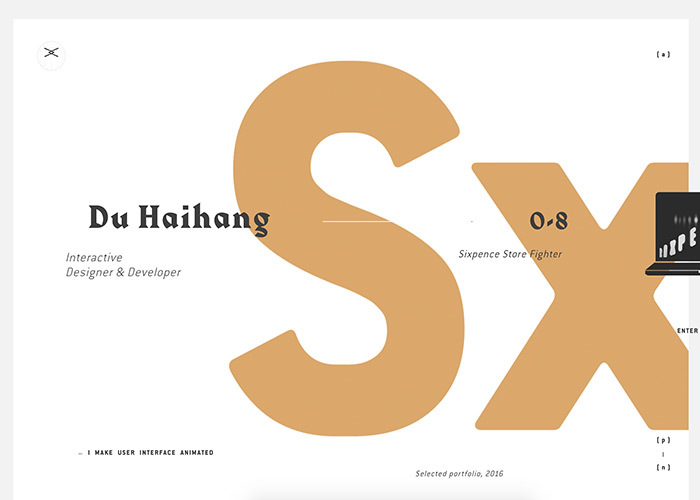 A very nicely executed site with lots of nice interactive elements. Parallax is making a come back!! 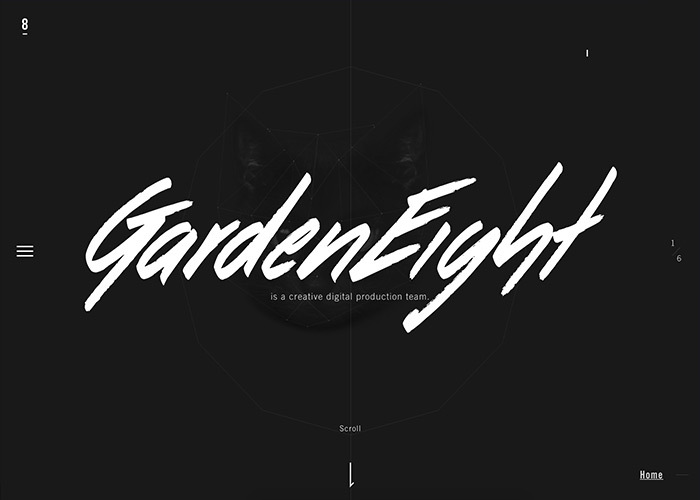 A solid website from the talented Bryan James. 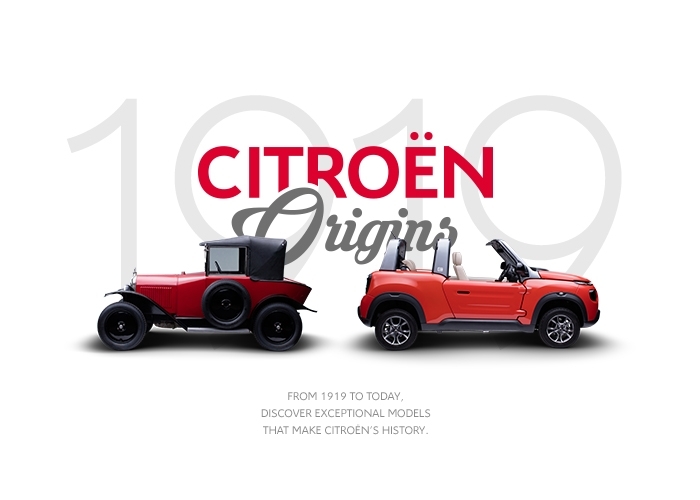 Nice clean layout accentuated with an original piece of front end magic. What the hell did we just see! A very weird site from Camper you have to admit it sticks in your head, although we’re not sure the shoes are for us. Not many 404 pages win awards but this won has. What a great idea from the guys at android. Although we can’t help but feel someone has too much time on their hands!